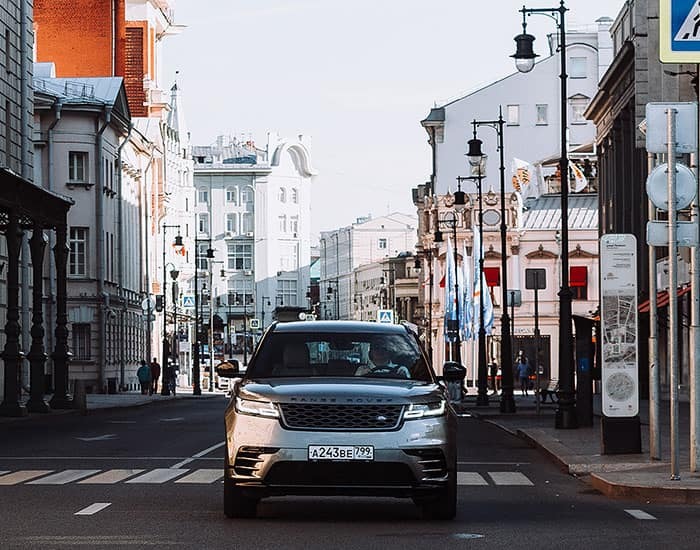 THE AVANT-GARDE RANGE ROVER. DELIVERS A POISED, CONFIDENT, AND REFINED DRIVE. 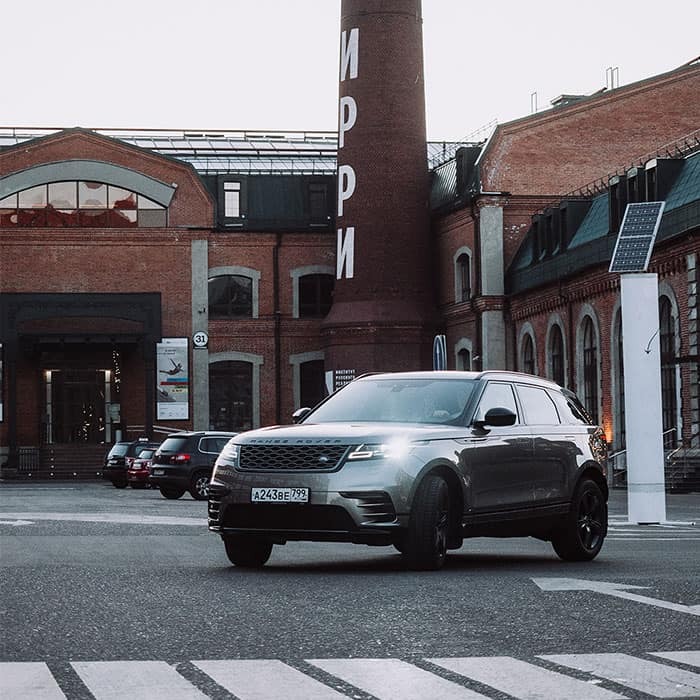 The jury of 82 automotive journalists from 24 countries has spoken – the Range Rover Velar has won World Car Design of the Year at the 2018 World Car Awards. 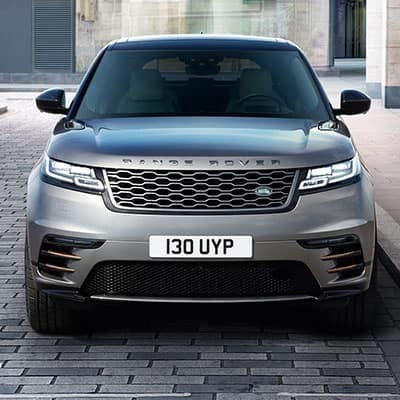 If you’re looking for a luxury performance SUV with a confident and refined drive, you need look no further. 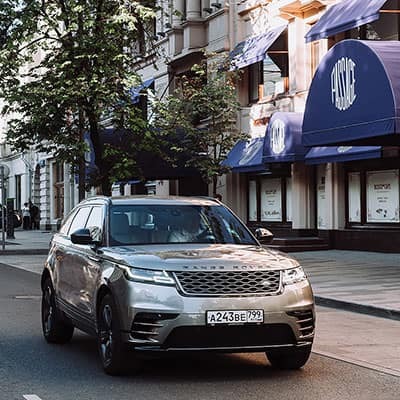 Whether you’re driving down the highway or negotiating a tricky country lane, the Range Rover Velar has capability at its core. All-Wheel Drive with Intelligent Driveline Dynamics and Torque Vectoring by Braking deliver an engaging, thrilling drive. 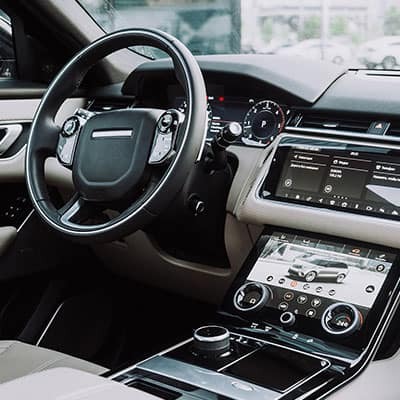 The optional Configurable Dynamics function lets you select specific chassis settings to optimize either refinement and comfort or the vehicle’s performance by adjusting gearbox mapping, steering, throttle and suspension configurations.